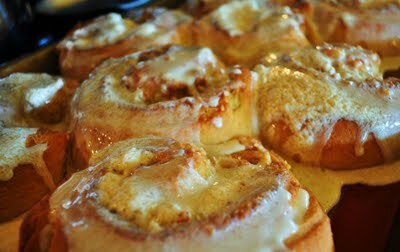 Orange/Mac Nut Cinnamon Rolls with Buttered Rum Icing | The Sassy Spoon: Fun Food! Once again, I can’t wait to try out one of your recipes. Thank you for sharing. It looks and sounds amazing, as usual, Devany. 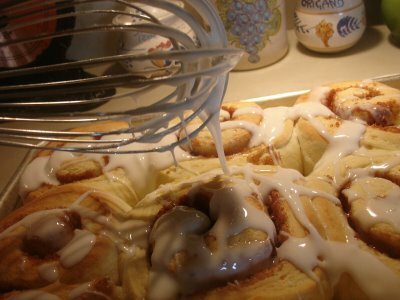 And I’m a sucker for grandmothers and their recipes…. I got my love of cooking & gardening from my Great Grandmother. 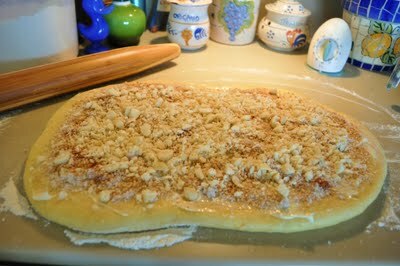 And yes, I know how much you love those grandmother recipes!